Come to the WordPress Portsmouth Meetup on 15th May 2019 to listen to a series of Lightning Talks. Hear from local WordPress experts, developers and users. WordPress Meetups are regular (monthly) meetings focusing on using WordPress for business benefit. aka WordUps, they are informal get together events where attendees talk WordPress and share their experience and knowledge with others. WordPress Meetups are for the benefit of the WordPress community as a whole, not specific businesses or individuals. All actions taken by the organisers are with the best interest of the community in mind. Meetups are volunteer-run with volunteer speakers. Meetup groups allow events to be organised by any reliable/trusted member of the community. Meetups are welcoming places where everyone works to foster an accepting environment which is free of discrimination, incitement to violence, promotion of hate, and general bad behaviour. 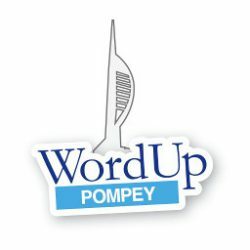 The WordPress Portsmouth Meetup, also known as WordUp Pompey!, is a free monthly meetup and community for WordPress users, enthusiasts and experts in Portsmouth and the surrounding area. 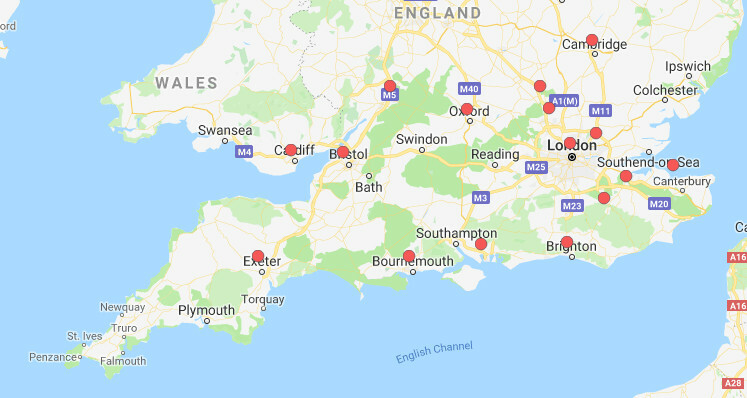 From the start of 2019 we’ll be meeting on the third Wednesday at The Technopole, Portsmouth, just off the M275 from 7:00 pm. Join the Meetup group and Register to attend a WordPress Portsmouth Meetup.